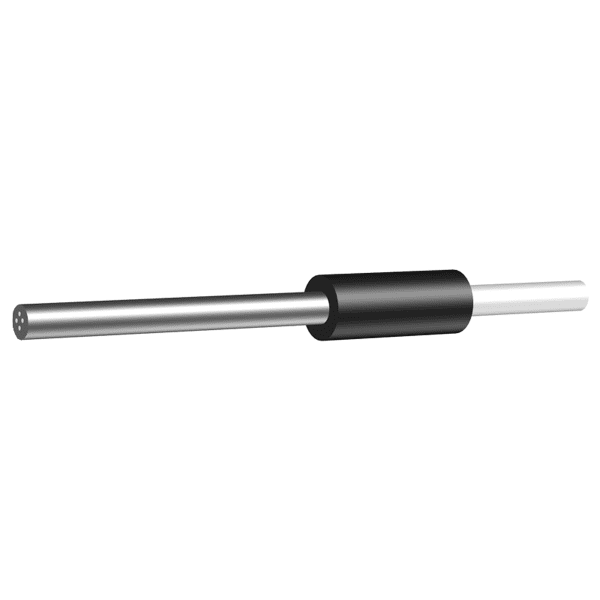 Blunt needle end delivery probe with external diameter of 3.3mm. Tissue oxygenation fibre separation 1mm. For use with VHP1 moorVMS-HEAT probe.